Twitter just made 4 changes that will let you write longer tweets. 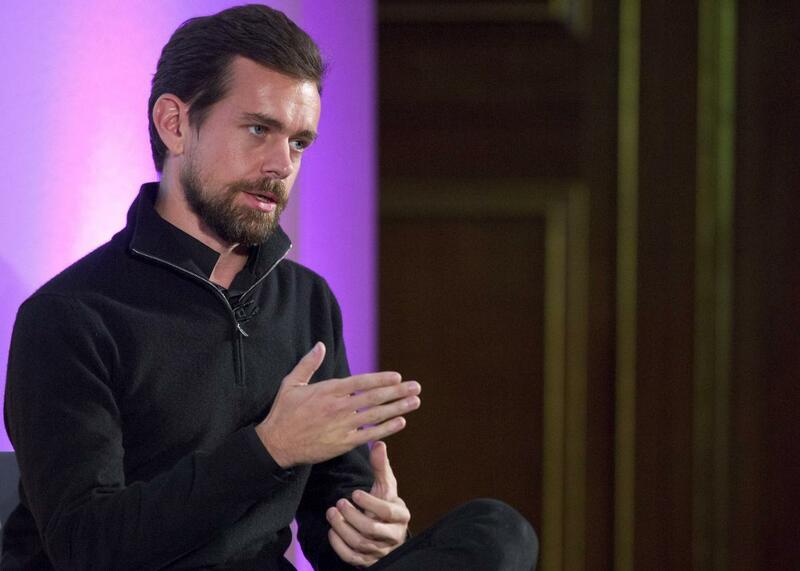 The pace of Twitter improvements is speeding up under CEO Jack Dorsey, shown in 2014. Twitter is making a series of changes that will affect how people tweet, how much they can fit in a tweet, and who will see it when they do. The company announced the moves in a blog post Tuesday morning and said it will roll them out over the coming weeks and months. First, as some had anticipated, media attachments such as photos and videos will no longer count against the 140-character limit for a tweet. Allowing people to add images for free (so to speak) should encourage the continuation of a trend that has turned Twitter from a text-heavy platform to one nearly as visual as rival social media services such as Facebook, Instagram, and Snapchat. It’s growing increasingly rare to see a tweet that’s text-only, and this will make it rarer still. However, contrary to the Bloomberg report that predicted this change, links to articles or other web pages will still count against the 140-character limit, just as they do today. The second change is that replies to another Twitter user will no longer begin with that user’s Twitter handle. As a result, the handles of the people you’re replying to will no longer count against the 140-character limit, either. Instead, Twitter will indicate in small text above the tweet that it is a reply and will note the name of the person you’re replying to. This should help solve the Twitter canoe problem, in which the names of the users you’re talking to take up so much space that you can barely say anything. That is, unless you think the real problem is the very existence of Twitter canoes, in which case, this change will exacerbate it by making multiparty conversations more feasible. It’s worth noting that the change applies only to replies, not “mentions.” That is, if you mention another user in the body of the tweet, his or her handle will still appear in the tweet and count against the character limit. The final change is that tweets that start by mentioning another user, but are not direct replies, will now be treated like normal tweets, rather than like replies. That is, they will no longer be seen only by people who follow both the tweeter and the, um, tweetee. Instead they’ll be seen by all of the tweeter’s followers. This removes the need for the awkward construction in which users had to put a period or some other mark before a user’s handle if they wanted the tweet to be viewed more widely. The narrative around Twitter has been that it has failed to improve its service in the ways necessary to attract a broader base of users, like Facebook’s. For the most part, I don’t buy it: Twitter’s product is fundamentally different from Facebook’s, and even Snapchat’s or Instagram’s, in ways that limit its mainstream appeal. Yet those same features—its speed, its brevity, its essential publicness—make it especially powerful for a smaller segment of the populace. Reinventing Twitter around the least common denominator would likely ruin it. That said, it’s true that the company has been remarkably slow to make simple changes like these that could make it easier to understand and use without altering its core purpose. Yes, Twitter was created 10 years ago, in the pre-smartphone era, and designed to work via text message. Twitter is fond of pointing that out. But 10 years is an epoch in the tech world, and it’s no longer an excuse for a hacky, jury-rigged product. Facebook is only three years older and yet it has evolved so much that it barely resembles its original incarnation. The good news is that the pace of product improvements appears to have quickened under the leadership of CEO and co-founder Jack Dorsey. Give him another year or two and Twitter might actually start to look like a fully modern social media platform.